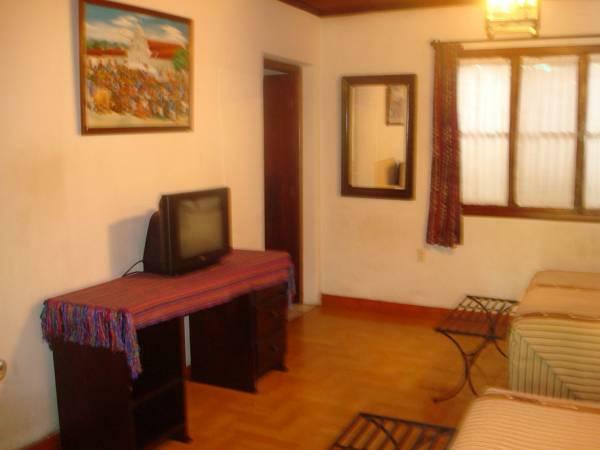 ﻿ Best Price on Hotel Casa Duranta in Coban + Reviews! 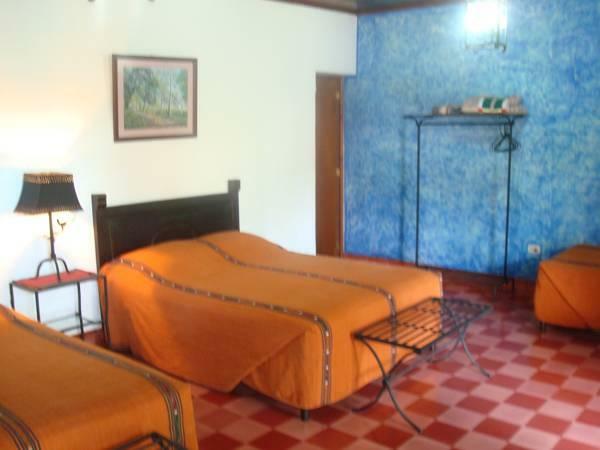 Set in gardens, this charming colonial-style hotel is located in the center of Cobán. 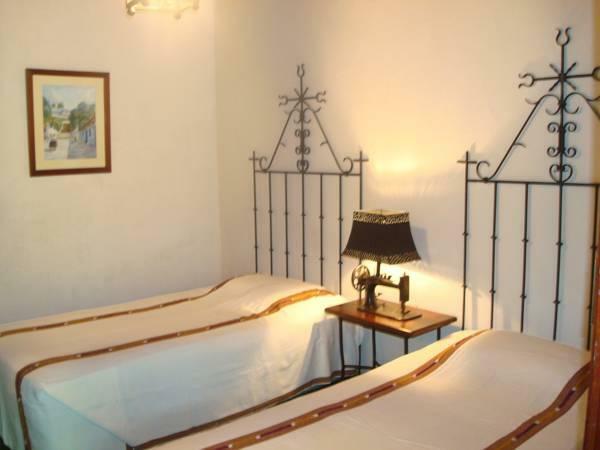 Hotel Casa Duranta features attractive accommodations, free Wi-Fi and a restaurant. Each bright room at Hotel Casa Duranta has simple, bright décor and overlooks the hotel gardens. There is a fan, cable TV and a private bathroom with free toiletries. Café Duranta offers a range of Guatemalan cuisine. Guests can also relax in the hotel lounge, where there is a TV and a library. Santo Domingo de Cobán Cathedral is just 5 minutes’ walk from the Duranta. Las Grutas del Rey Marcos Caves are 9.3 mi away, while Vivero de Orquídeas Gardens are just 1.2 mi from the hotel. There are several bus stops within 656 feet of the hotel, which offers free onsite parking.